If you are in the market for a PlayStation 4, but don't like people snooping around your business, then you might want to check out Section 14 of the UK TOS update from Sony regarding the new console. Sony has left it in their right to look around and see what you are up to. 14.  Are we monitoring PSN? 14.1. Yes but we can't monitor all PSN activity and we make no commitment to do so. However, we reserve the right in our sole discretion to monitor and record any or all of your PSN activity and to remove any of your UGM at our sole discretion, without further notice to you. Your use of PSN and our community features may be recorded and collected by us or sent to us by other users as described in 13.1. Any information collected in this way, for example, your UGM, the content of your voice and text communications, video of your gameplay, the time and location of your activities, and your name, your PSN Online ID and IP address, may be used by us or our affiliated companies to enforce these Terms and the SEN Terms of Service, to comply with the law, to protect our rights and those of our licensors and users, and to protect the personal safety of our employees and users." Interesting. It sounds like it will be used to supply law enforcement with anything they need, but it makes you wonder who those "affiliated companies" are. It is interesting to point out that Sony has now confirmed that you no longer own your own video games, but rather they are "licensed, not sold". "Which means you acquire rights to use the Software, as described in these Terms, but you do not acquire ownership of the Software." In fact, Section 7 goes completely against what Sony had announced at E3 regarding used games sale: "You must not resell either Disc-based Software or Software Downloads, unless expressly authorised by us and, if the publisher is another company, additionally by the publisher." "As we announced at E3, use of disc-based games will be similar to how PS3 works today. When gamers buy a PS4 disc, they can use that copy of the game, trade-in the game at retail, sell it to another person, lend it to a friend, or keep it forever." Shady new TOS state that Sony can watch you play games, take your ownership of your games away from you, and won't let you sell them back. Sony's backtrack on this TOS seems to clear things up, but aren't these the exact same problems many had with the Xbox One after it became Public Enemy Number One? How do you feel about not owning your games anymore, and how do you feel about Sony being able to track your playing habits? Any shift in loyalties with this, because a lot of Microsoft fans jumped ship at similar news.